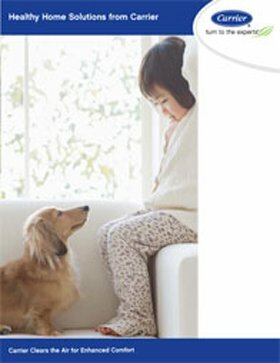 With over 30 years of experience, thousands of satisfied clients, and a team of NATE-certified technicians, Zodiac Heating and Air Conditioning is well qualified to meet any commercial HVAC need. 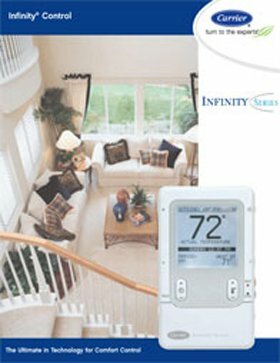 We are a fully licensed and insured HVAC contractor and an award-winning Carrier Factory Authorized Dealer. 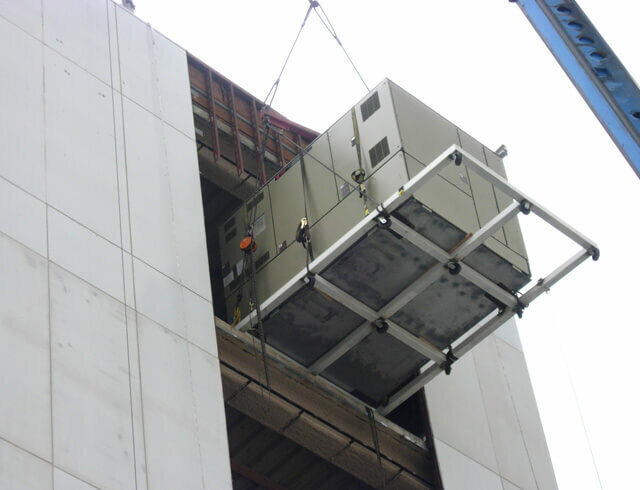 We provide comprehensive service for all brands and types of commercial heating and air conditioning systems, but specialize in the sales, installation, maintenance, and repair of Carrier commercial gas furnaces, air conditioners, packaged systems, heat pumps, and mini-splits. 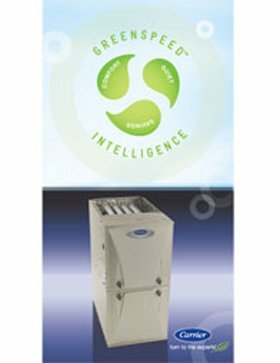 We also provide high-quality ductwork cleaning and sealing; thermostat sales, installation, service, and repair; and air filtration/ventilation system installation. 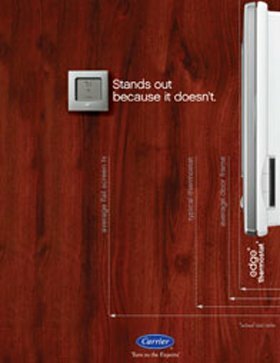 While we keep the quality of our services exceptional high, earning us multiple awards such as the Carrier President's Award three years in a row and the Angie's List Super Service Award, we are committed to keeping our prices fair and competitive. 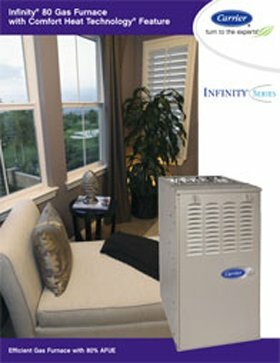 If you are looking to have a new Carrier commercial HVAC system installed at your business in Burbank, Calabasas, San Fernando, Glendale, Hidden Hills, Chatsworth, Van Nuys, or other nearby city, give Zodiac Heating and Air Conditioning a call today. 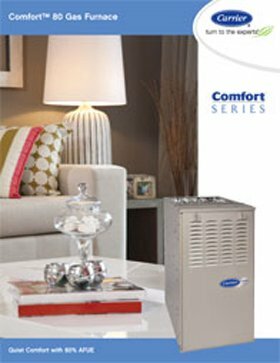 All of commercial HVAC sales and installations come with a free on-site consultation that includes a complete assessment of your building's heating, air conditioning, and ventilation needs. 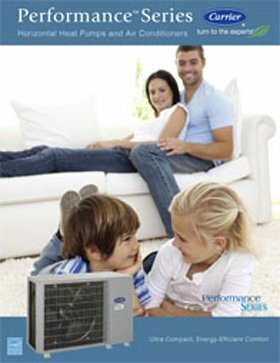 We have access to Carrier's complete line of commercial air conditioners and furnaces, which feature impressive warranties, energy efficiency ratings, and innovative technology. 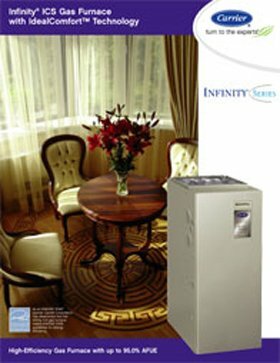 In addition to conventional HVAC equipment for centralized air systems, we also sell and install the Toshiba Carrier line of ductless air conditioners and heat pumps, which can be used to provide heating and/or cooling for detached offices, historical buildings, and buildings with no room for ductwork. 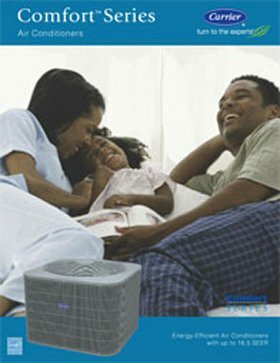 Ductless mini-split systems are also ideal for providing supplemental cooling for specific rooms that tend to run hot, such as computer rooms, server rooms, and electrical equipment rooms. 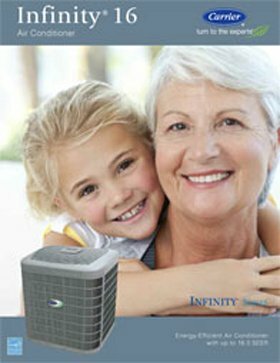 To provide our customers with complete peace of mind, we stand behind every new furnace and AC installation with a 100% customer satisfaction guarantee for one full year and a 10-year parts and labor warranty. 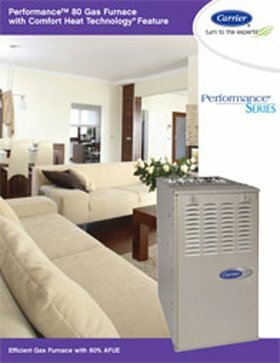 Zodiac Heating and Air Conditioning's NATE certified, factory trained HVAC service technicians are standing by to provide expert service and repairs on all Carrier commercial air conditioners, furnaces, packaged systems, and heat pumps in the San Fernando Valley. As a Carrier Factory Authorized Dealer, you can trust that we will apply Carrier's recommended methods for troubleshooting, diagnosing, and repairing your system and only use Carrier Factory Authorized parts. We provide upfront, flat-rate quotes and back all repairs with 90-day parts and labor warranties. 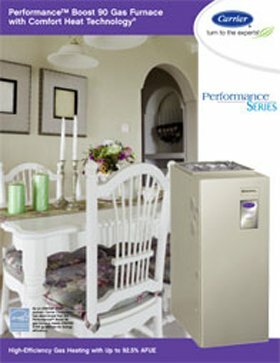 With Zodiac Heating and Air Conditioning, you can trust that your commercial HVAC repair will be done right each and every time. 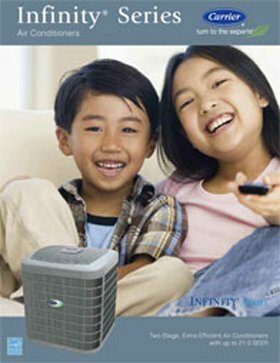 Call today to schedule furnace or AC service in Hidden Hills, Chatsworth, Van Nuys, West Hills, North Hollywood, Encino, Glendale, Burbank, and surrounding areas. We're also available 24 hours a day, 7 days a week for emergencies. 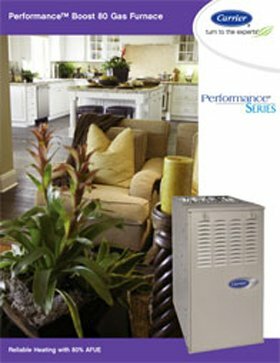 Carrier offers some of the best commercial HVAC systems available today. To keep your Carrier equipment running cleanly, reliably, and energy efficiently, regular scheduled maintenance is crucial. 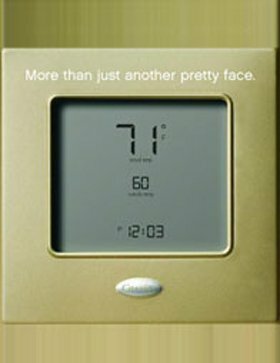 For small systems, a furnace tune-up in the fall and an AC tune-up in the spring is ideal. For larger systems, additional maintenance visits may be needed. Our Carrier trained and authorized service technicians are NATE and EPA certified, have years of experience, and stay up to date on the latest and best practices for commercial HVAC maintenance. 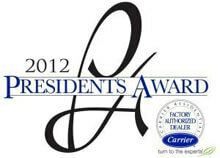 You can rely on them to help you determine the best maintenance schedule for your Carrier system. Our service technicians arrive wearing professional uniforms and are equipped with everything they need to get the job done. We keep our service trucks fully stocked with a large inventory of factory authorized parts to take care of most repairs within the same visit in most cases. 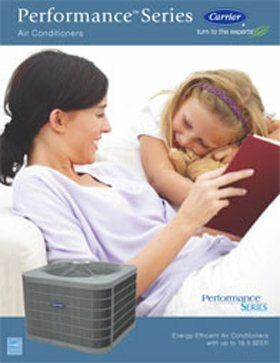 For the best value, ask about our Commercial HVAC Maintenance Agreements. We proactively remind our Maintenance Agreement members to schedule their furnace and AC tune-ups, provide priority scheduling for service, and extend a 15% discount on all repairs. 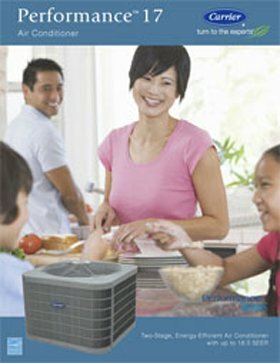 Call today for Carrier Authorized commercial HVAC maintenance in Van Nuys, Calabasas, Burbank, Glendale, Simi Valley, and any other nearby city in the San Fernando Valley.